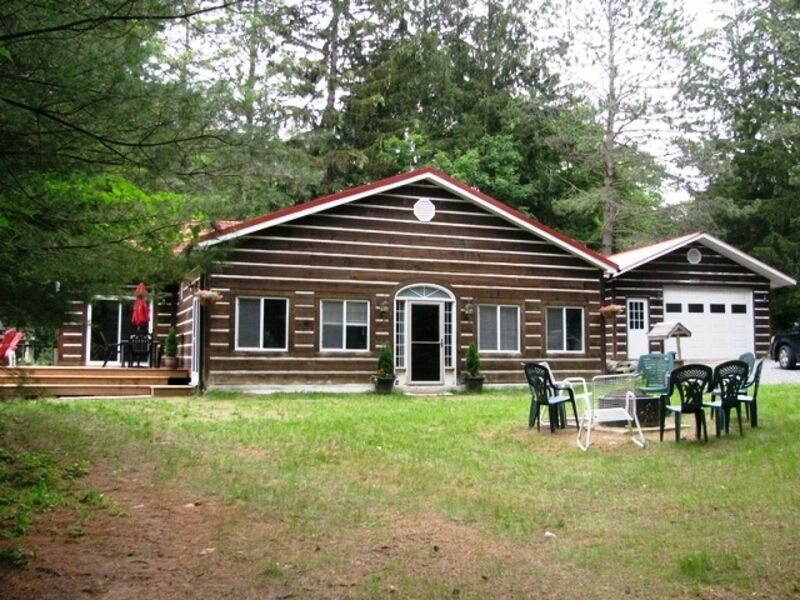 Cozy Year round cottage fully insulated, located in the small town of Torrance on Lake Muskoka near Port Carling between Bala and Gravenhust all great areas for shopping incl. antiques, Dinning, Boat Cruises, Scenic Falls and much more. Road access with enough parking for boat. with public dock and free boat launch.Great area for fishing and boating and water sports and local area country road are great for walking and biking. with many high quality golf courses within 25 Min. drive. 5 Min. Drive to Hardy Lake Provincial park for Hiking and family picnics. In winter there are great snowmobile trails near by . there is a Propane BBQ. Our family enjoyed our weekend here very much. The location was perfect with easy access to the lake and a few minutes away from provincial parks, an ecological site (barrens and dark sky reserve), and the town of Bala for groceries, restaurants and the Cranberry Festival. The cottage itself had all the comforts of a home, plus some. The kitchen, fridge and entertainment area were all well-stocked...way beyond our expectations! The asterisk above references a couple of small things that could be improved: 1) confusion over linens - the listing says bring your own, yet it had everything we needed (sheets, towels, etc. ), 2) one of the mattresses was extremely noisy - every time one of us turned we woke up the other, 3) cleanliness - overall very good with a few exceptions (garbage/diaper from previous guest, dirty entranceway). We would definitely stay here again - in fact, my sister-in-law wants to live there full-time! Beautiful, comfortable cottage. Great location. I would definitely recommend to a friend or family member. This cottage is spacious, clean and comfortable. Having our dog with us was such a huge bonus. There is everything you could possibly need for a relaxing holiday. The location is great, close to shopping, a craft brewery and an awesome pizzeria, close to a beautiful lake (not being exactly on the water front was no problem, it is very close), and central to lots of great hiking trails. Seriously these hosts have gone out of their way to make you feel at home and to make sure you have all the information you could possibly want. There are lots of games for evenings or rainy days. The kitchen is well equipped and everything is in good working order. The bbq was great, eating on the deck was lovely. It is quiet and beautiful, the train took a little getting used to but after a full day of hiking we were so tired we didn't care. We had a great holiday, thank you! Extra person fee of 50 per person per night after the first 8 guests.